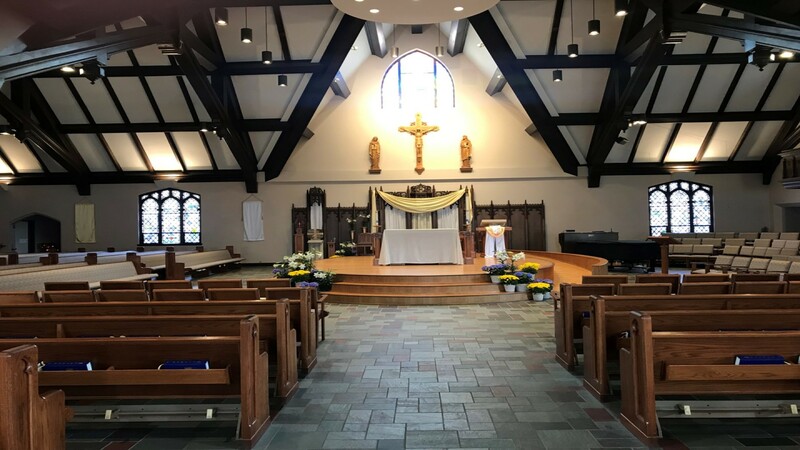 On January 25, 2019, members of St. Margaret Mary Parish safely returned from a mission trip to Haiti. 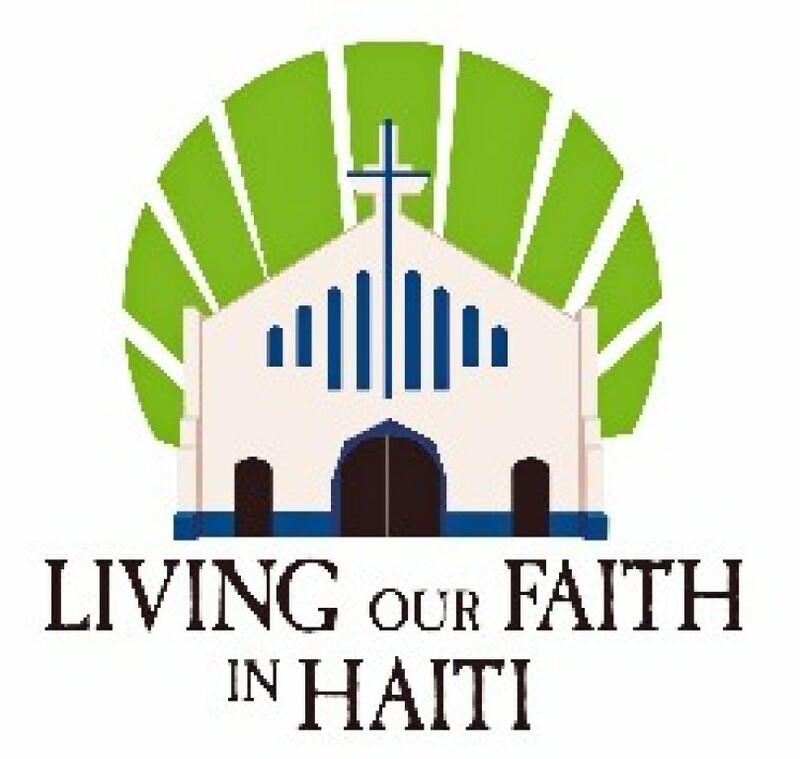 The primary purpose of the mission was to support our twin parish of St. Joseph in Thomonde, Haiti. We could not have had such a fulfilling trip without the support of the parish's donations and prayers - THANK YOU! Thanks to the addition of Dr. Mark Ebben to our group, we were able to provide glasses to almost 600 people to correct near and far sightedness. Helping people see clearly for the first time was such a blessing! The team provided fluoride dental treatments to all of the students and teachers of St. Joseph Parish. Our wish is that they will have healthy mouths to aid in their ability to participate in school without cavities or mouth pain. We shared pen pal letters from the youth of SMM with kids at St. Jospeh's as well as Maison Fortune Orphanage. We brought back letters from the Haitian students that will be shared with our students - they will have fun translating Creole! We brought the children sporting goods like soccer balls for use during recess, along with school supplies like pencils, paper, rulers and colored pencils. The team spent time with the St. Joseph Parish members praying, sharing meals and learning more about their daily lives. There are so many more stories and pictures to share. We are always looking for new committee members and look forward to sharing our mission efforts with the SMM community. Please reach out to Lori Borchardt, LOFH Chairperson, for more information at 920-277-3703.